How can women get the most out of Ramadan when we are unable to fast? We sit down with Hazel Gomez about female bodies, spiritual development and what it might take to change how we think about our periods. Hazel Gomez, @Palunquita, is a student of the Islamic sciences with Rabata.org under the tutelage of Shaykha Tamara Gray. 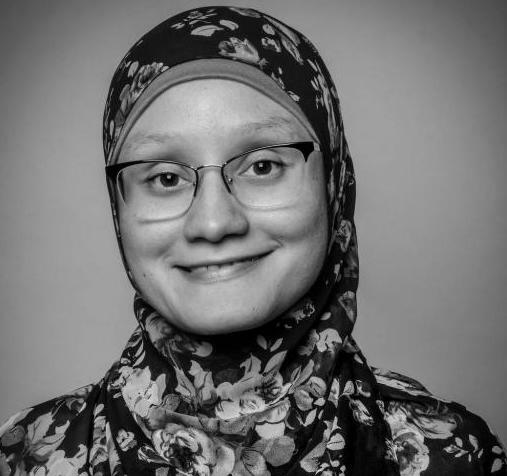 Hazel is a community organizer with Dream of Detroit and is as an advisor and board member to various nonprofits focused on community development, convert care, anti-racism work and mosque development within the Muslim community. Rabata.org is a virtual educational platform where Muslim women can go to find and develop their spiritual selves.